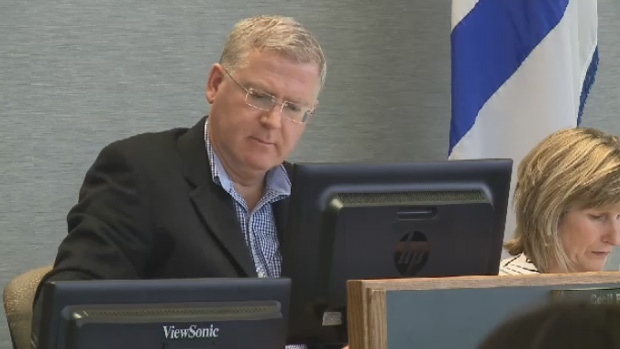 Questions surrounding the expenses of Cape Breton Regional Mayor Cecil Clarke's trip to China are still swirling around council and the community. 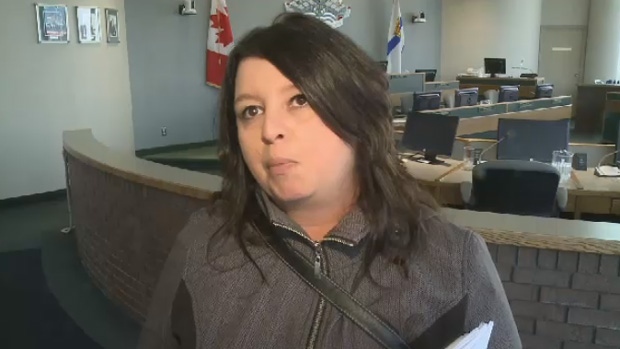 Councillor Earlene MacMullin put forth a motion Tuesday night requesting that expense information be provided for all CBRM staff who have travelled on port development business since 2013. MacMullin is requesting the expenses go before council for approval. "There's a lot of mistrust in the community,” MacMullin says. “(The motion) is based on the fact that a lot of things are not put out to the public." Going to China with the mayor were municipal CAO Marie Walsh, economic development officer John Phalen and Clarke's executive assistant Mark Bettens. "My expenses are posted quarterly,” Clarke says. “My expenses would be reflective of anyone else who would have travelled. But that information has been requested by councillor MacMullin, and the CAO and the chief financial officer will be following up on that information." Clarke estimates the cost for the four to travel is around $30,000. He admits they flew business class on a seat sale costing him $4,800 return. "When I have to travel over 27 hours in transit, and personally having arthritis, I wouldn't travel," says Clarke. MacMullin's motion did not make it to a vote, as it was deemed out of order. It was superseded by a 2013 council motion that gave Mayor Clarke the authority to travel and do whatever is necessary for port development. MacMullin plans to appeal the ruling. "If you have to go through that much difficulty to get information, it's really normal to be suspicious,” she says. “The way to get rid of that, and the way to get public support, I think personally is to be as open as you can." MacMullin doesn't think there is any wrongdoing afoot, but feels the secrecy could make it look that way. Cape Breton Regional Municipality Mayor Cecil Clarke is defending the money spent during his recent trip to China. Councillor Earlene MacMullin put forth a motion requesting Mayor Cecil Clarke's expense information be provided regarding his trip to China.